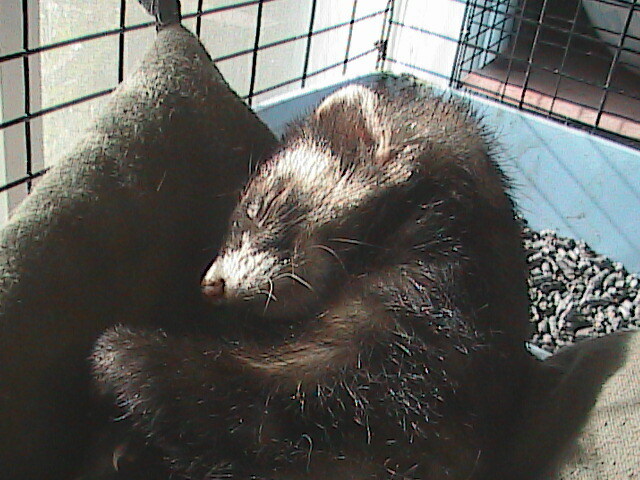 Angel Ferret Shelter Services was established in 1997 to provide a happy and safe environment for unwanted, lost, or abandoned pet domestic ferrets. 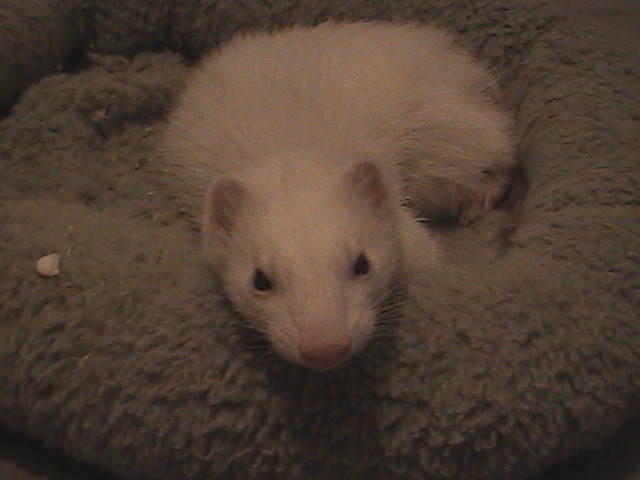 We also provide an alternative for ferrets who would otherwise be euthanized. 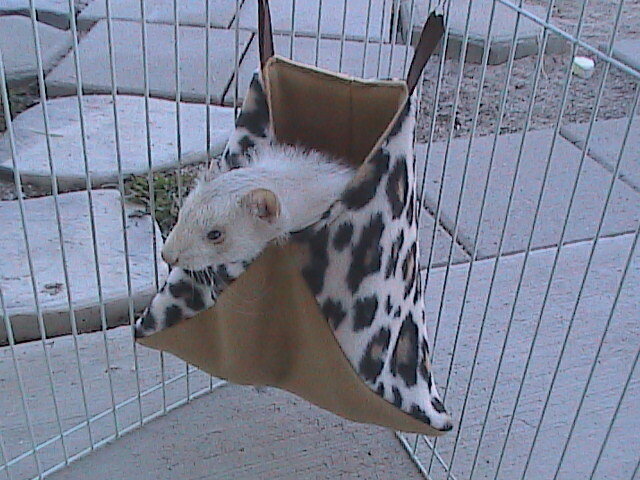 We offer a wide variety of products for you and your ferret, including cage accessories such as hammocks, hideaways, sleep sacks, etc., toys, grooming supplies, harnesses and leads, and all types of cage set-ups. 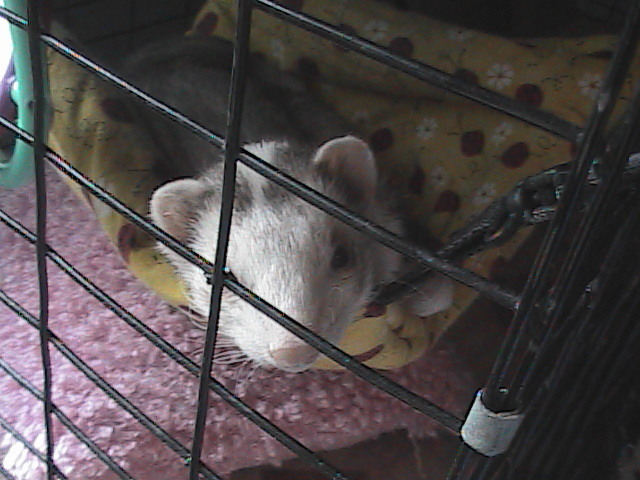 In this manner we are able to support our shelter without having rely solely on funds from the public. 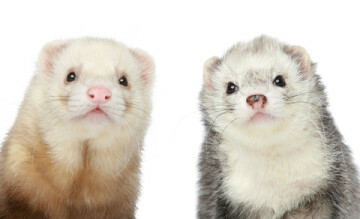 We offer a wide range of ferret services including adoptions, mobile grooming, long and short term boarding, and complimentary informational brochures and care guides. 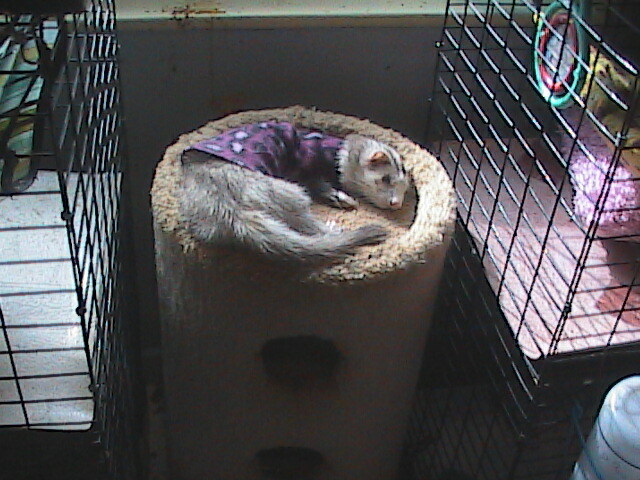 The care our ferrets receive is perpetual. We keep in touch with them and their new families and give advice were needed. We also love to hear about their exciting new adventures! Please feel free to contact us via E-Mail below, with any questions, or to set up a time to visit our shelter. 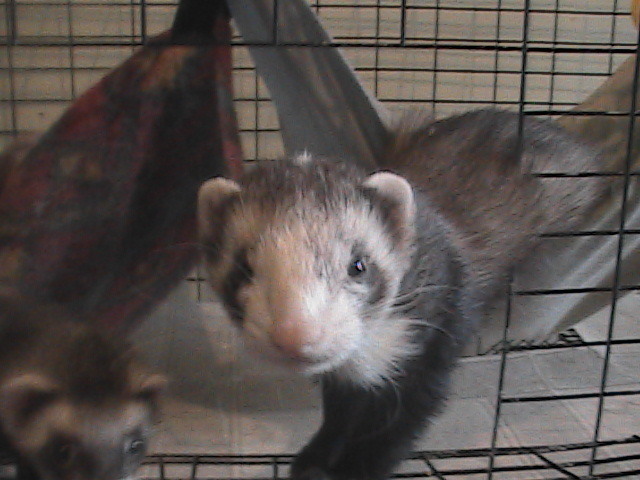 Angel Ferret Shelter, Inc. is a self funded, noon-profit organization in the process of becoming a 501c-3 charitable organization.